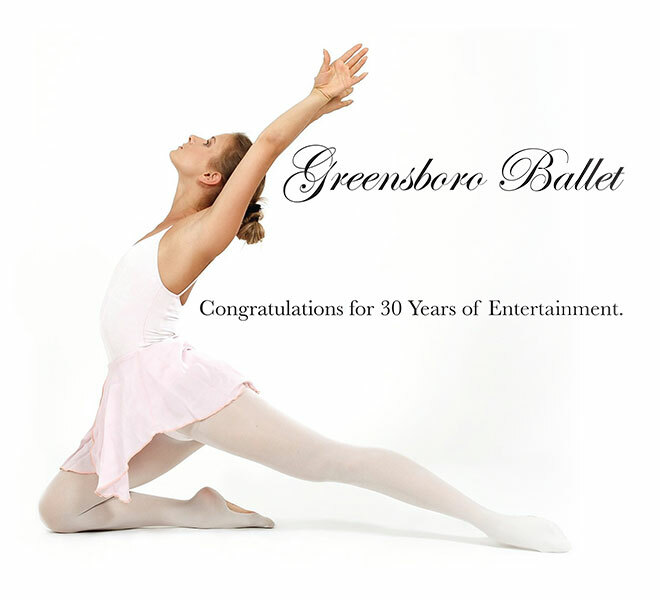 The Greensboro Ballet was celebrating their 30th anniversary and needed advertisements highlighting this milestone. I created an local print ad campaign focusing on the history of the ballet company in Greensboro and their vision moving forward. They wanted a clean, open design aesthetic that represented the elegance of their company and ballet in general.